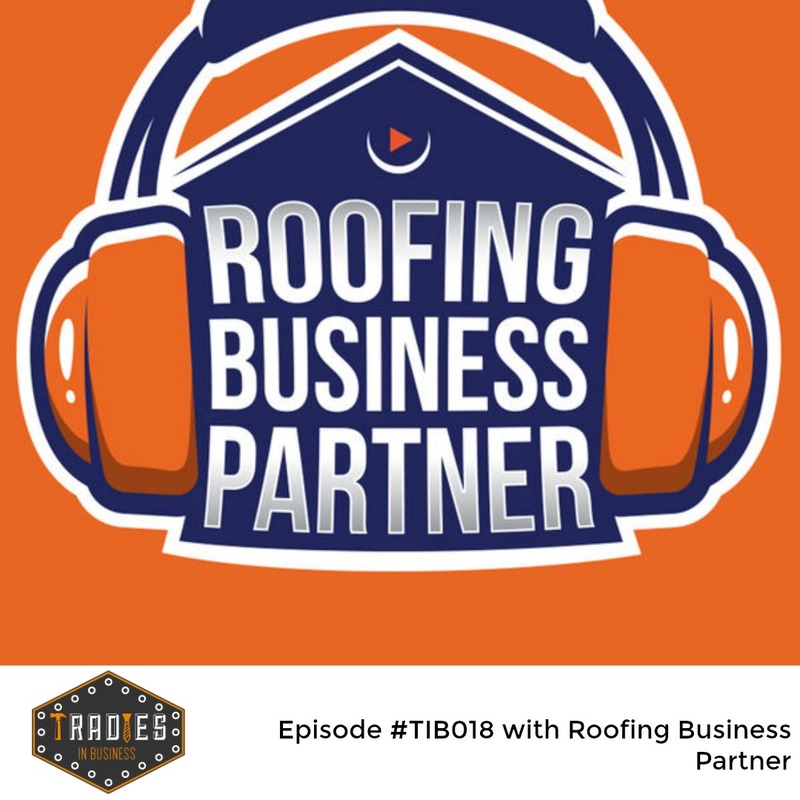 TIB018 How Does Someone Who Knows Nothing About Roofing, Come To Own A Successful Roofing Business? Make sure you head over to The Trade Desk page and check out our launch special! 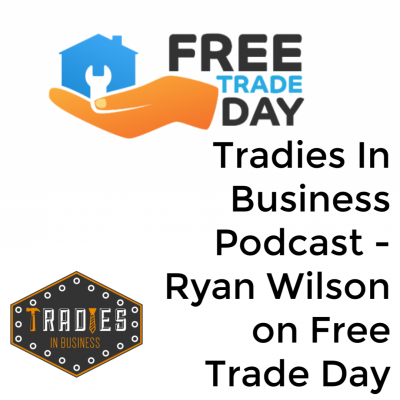 There’s more cheese than a cheeseburger… and more freebies than a Demtel TV commercial… but it’ll do way more for you and your trade business. Registrations close midnight 1st April 2019… no joke! 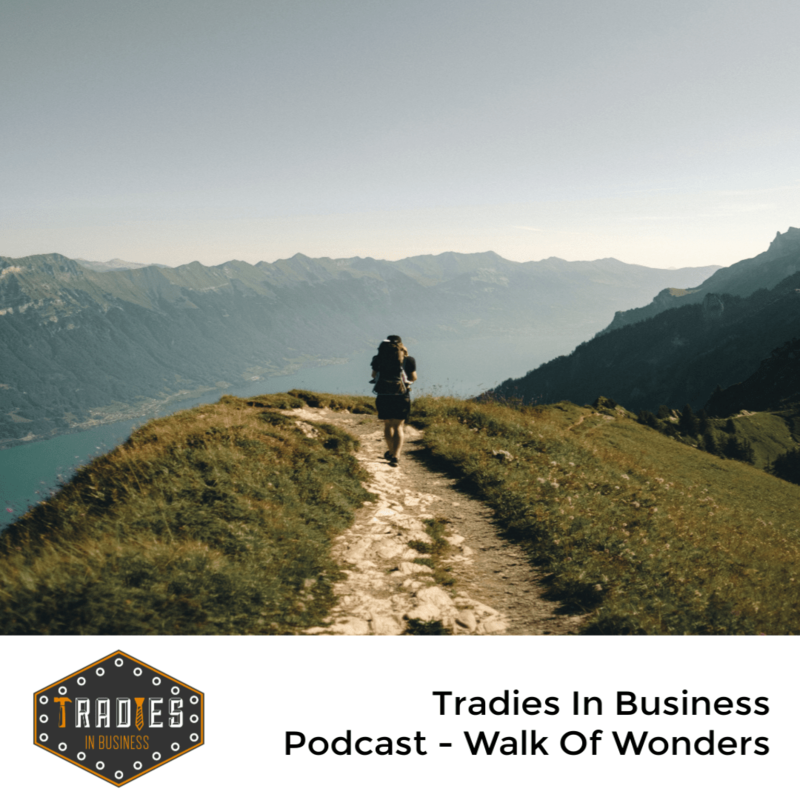 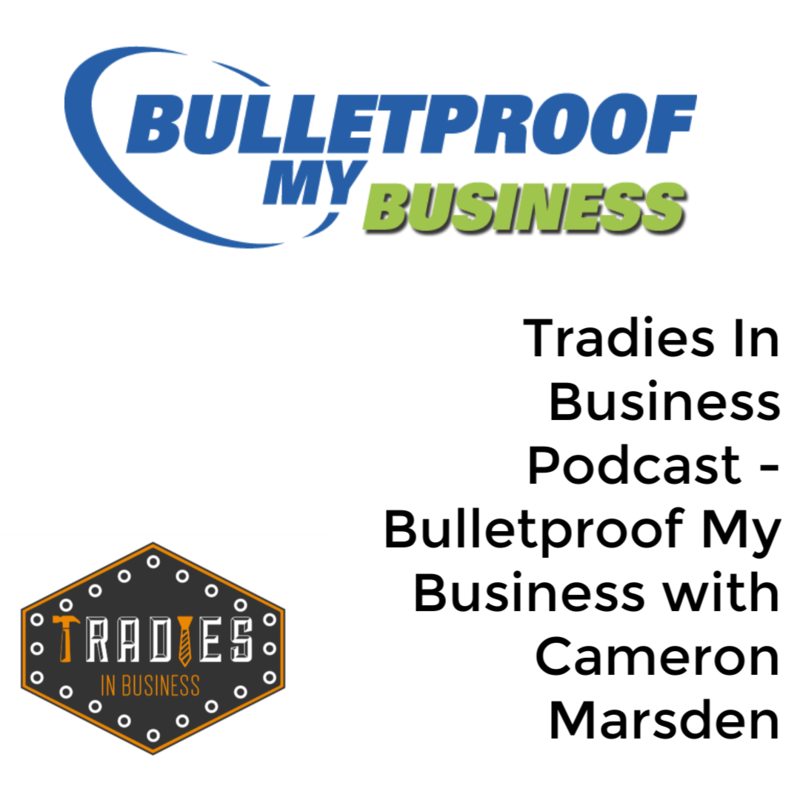 Ready To Get Off The Tools And Into A TRUE Trade Business?